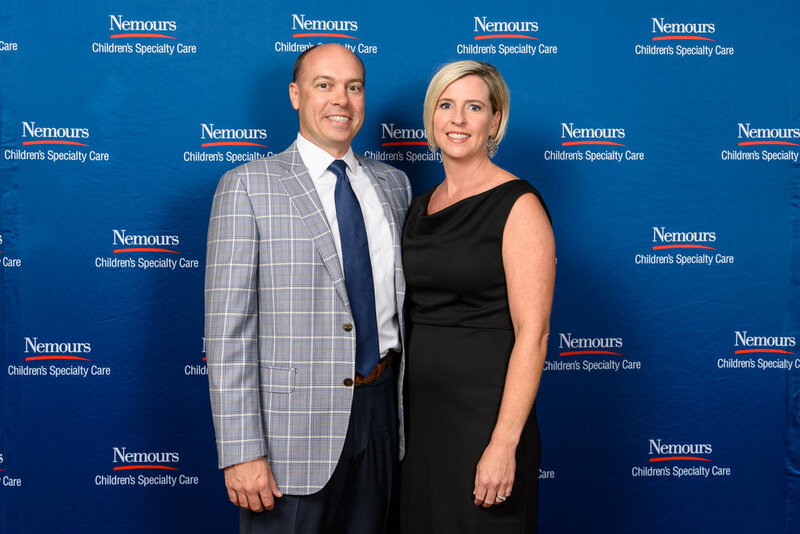 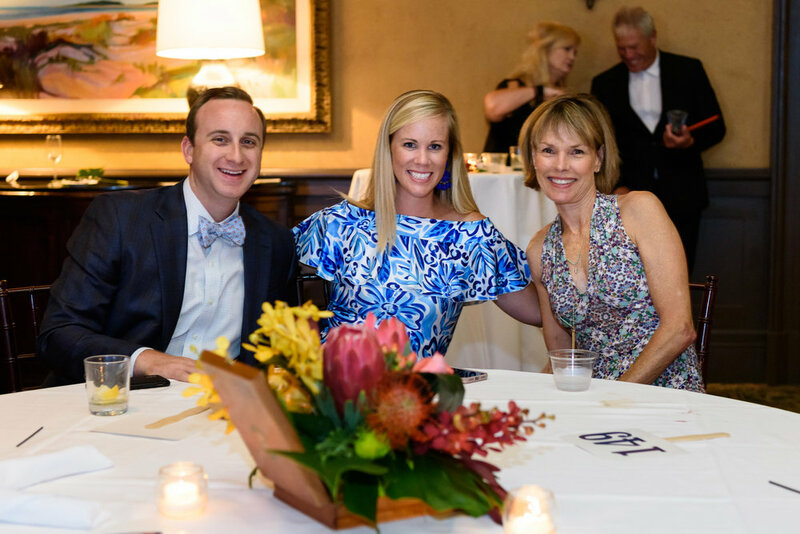 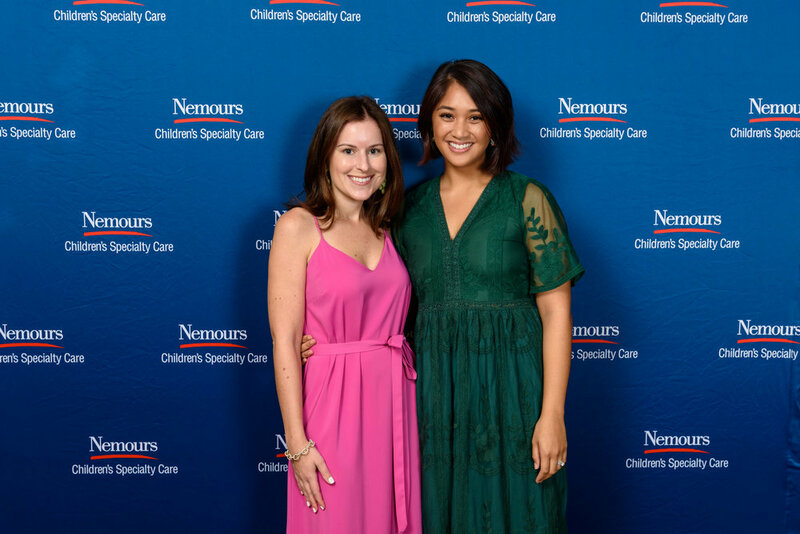 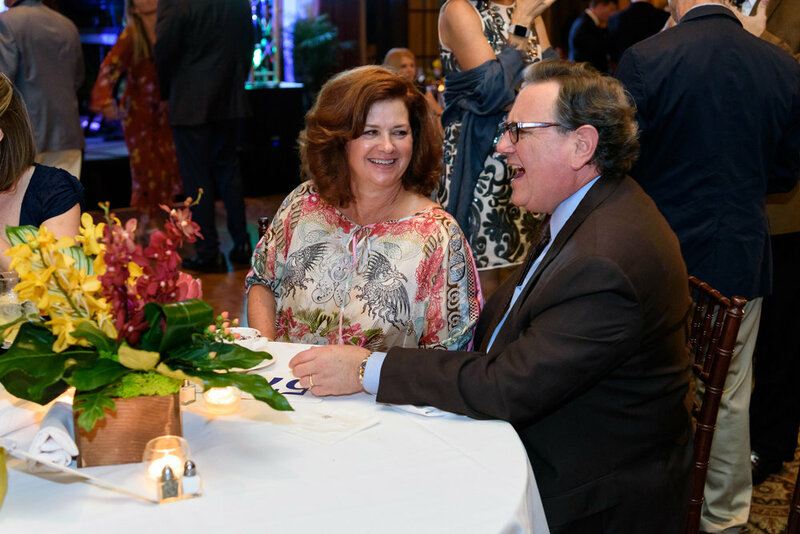 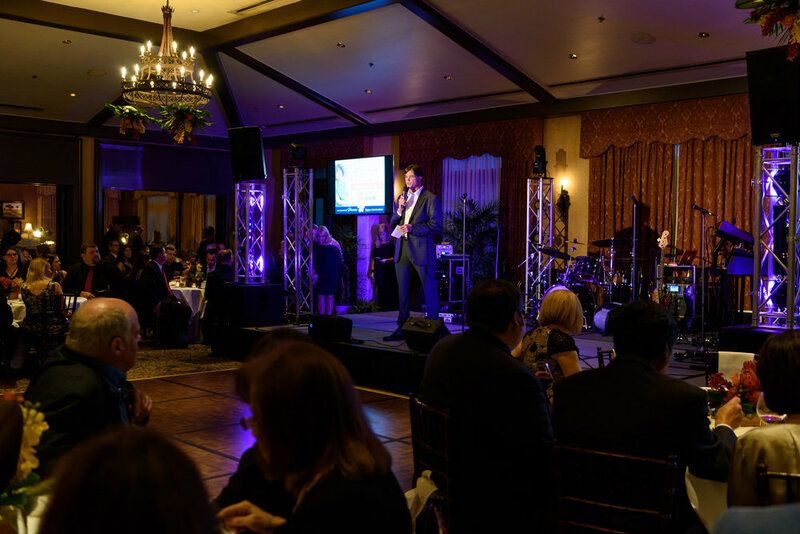 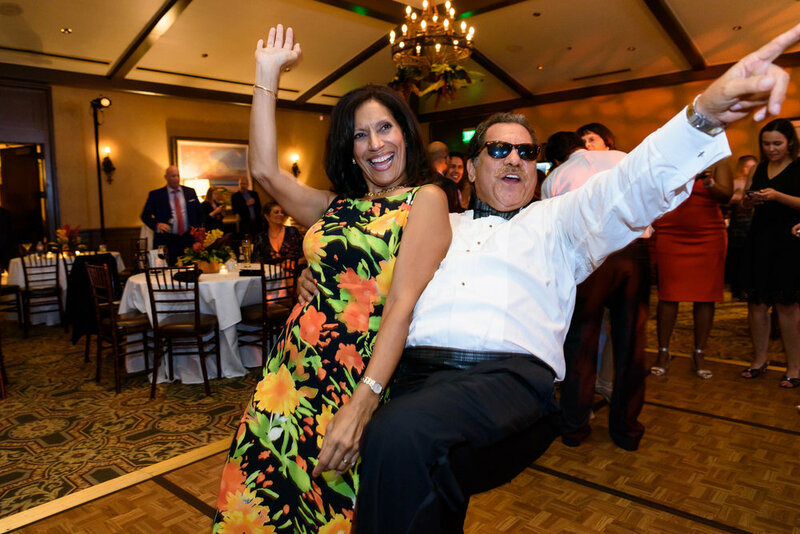 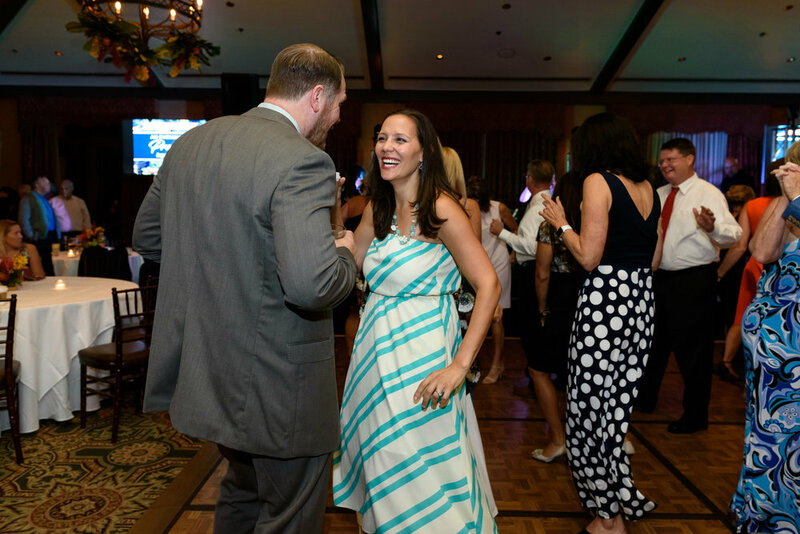 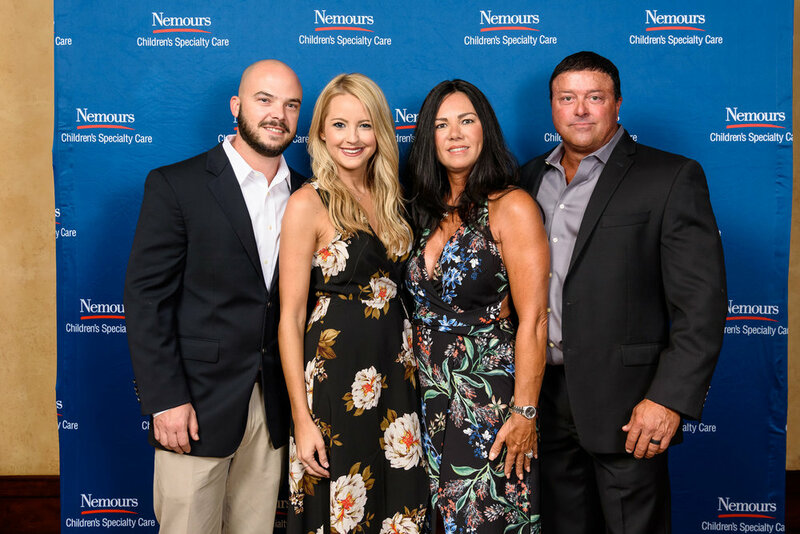 Nemours Children’s Health System held its annual “Evening of Promise” fundraiser on August 24 at the TPC Sawgrass to benefit childhood diabetes research. 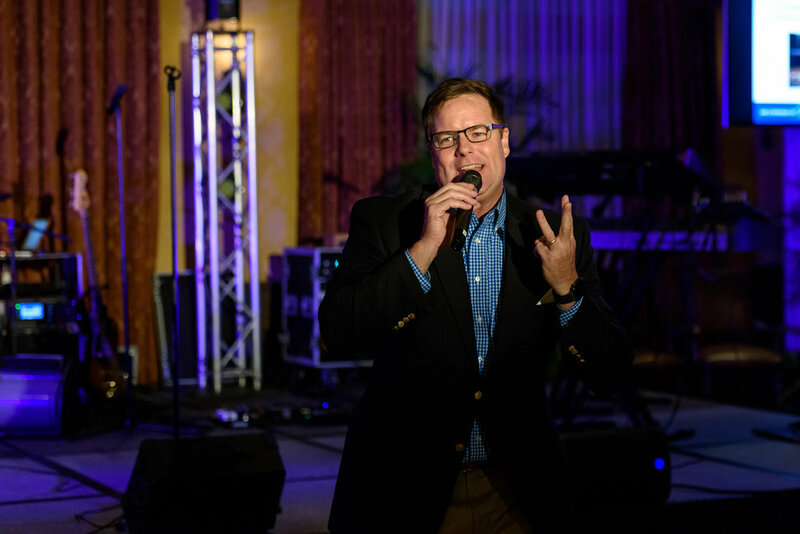 The night featured presentations by PGA Tour COO Ron Price , silent and voice auctions, with State Sen. Aaron Bean serving as auctioneer, and a lot of fun with entertainment provided by The Royals. 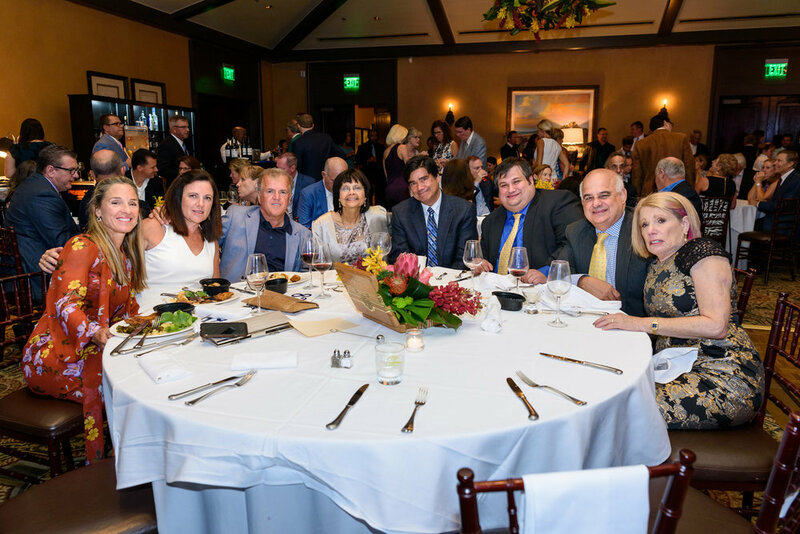 Click on any of the images below to see them larger.